In case you were not aware…. today was declared “Mary Emma Day” in the City of Holyoke by Mayor Alex B. Morse. Our very own Mary Emma turned 100 years old today and received a mayoral proclamation presented by Activities Director Roseann Lapila. Mary Emma had a wonderful gathering with many friends and family. 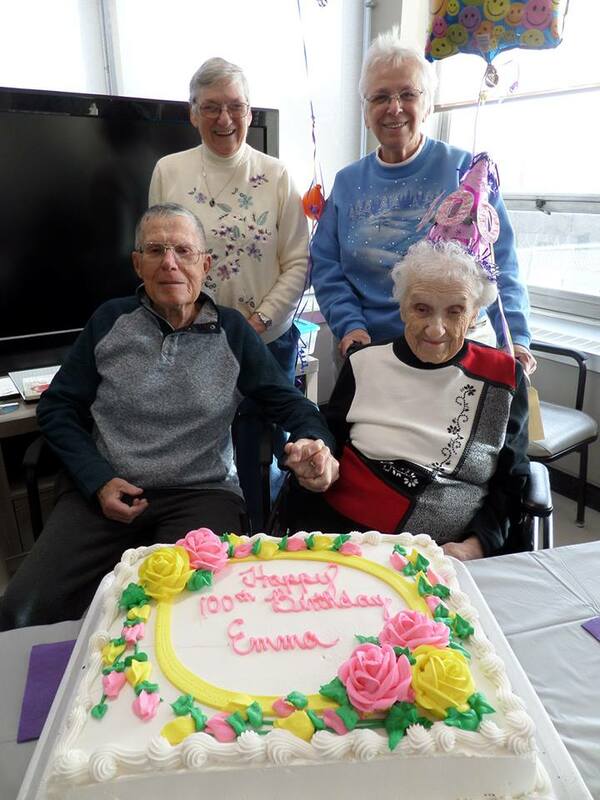 If you see her on your visits here at Mont Marie be sure to wish her a Happy 100th Birthday!